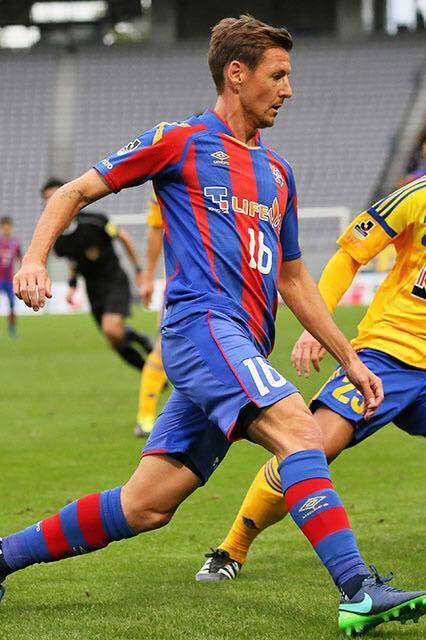 Our player, Nathan Burns have renewed his contract with FC Tokyo. We hope we can assist him the right way for him to succeed in Japan. Helping players to study and play football abroad. Coordinating football tours to Japan. Trying to build a even stronger bond between Australia and Japan through football. Branding the Australian football apparel GIOCA in Japan. Team orders only.